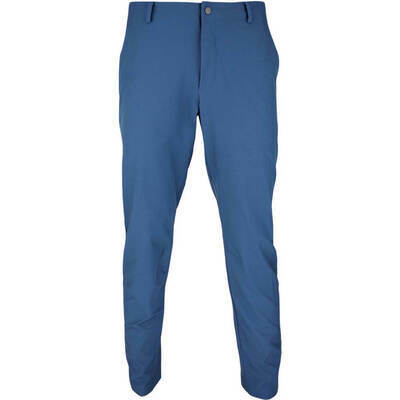 The Nike Golf Trousers line continues to not only meet, but exceed, the high standards that golfers have come to expect from the Nike brand, which is excellence as well as comfort, durability, versatility and stylishness. 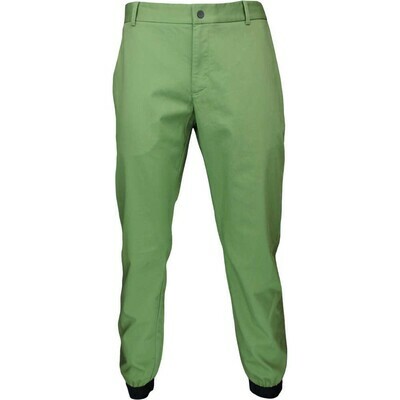 Already renowned for its unmatched performance and production in practically every field of competitive sports equipment, Nike is now making tremendous strides in golfing apparel and accessories. 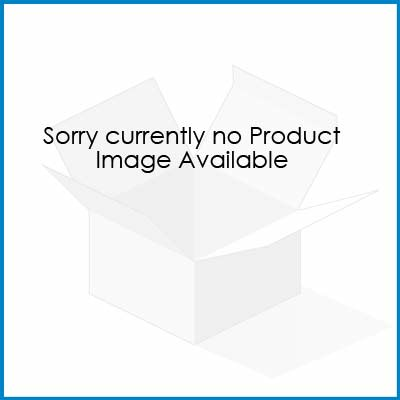 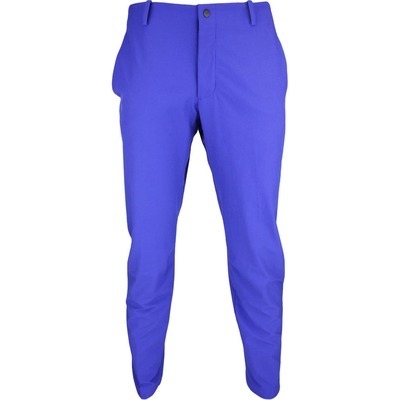 The best price found is £29.50 from Golf Poser. 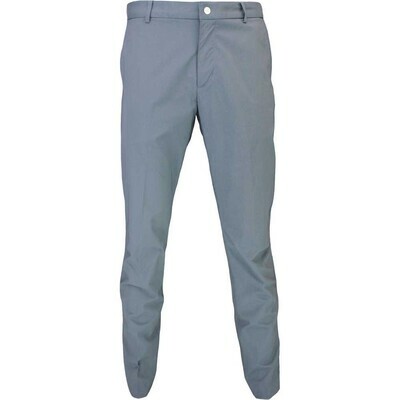 Functionality and fit are second-to-none, and with Nike’s reputation for being on the front line in all things sports-related, you can be certain that the Nike style will not take a back seat to any other manufacturer. 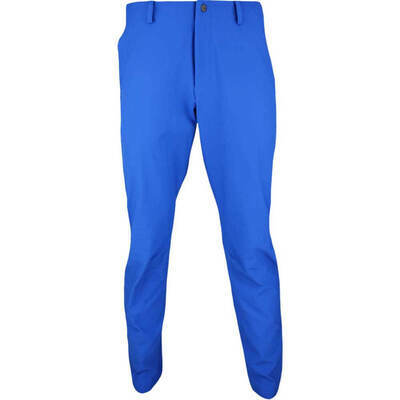 One of Nike Golf’s most popular golf trouser line is the Dri-Fit Edge. 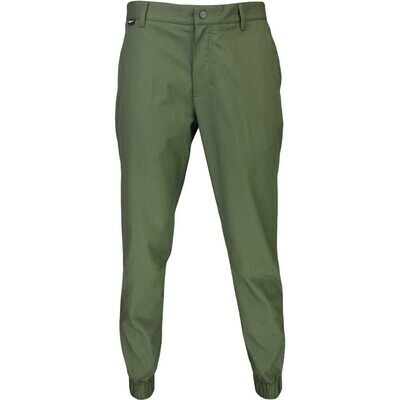 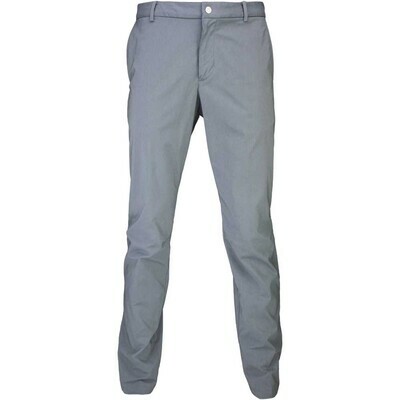 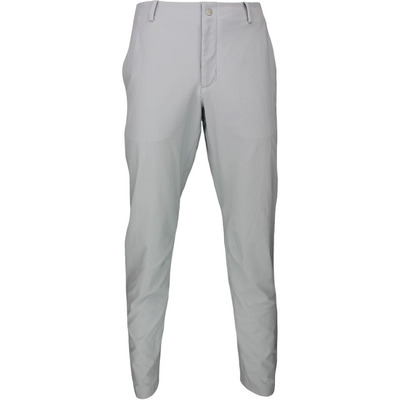 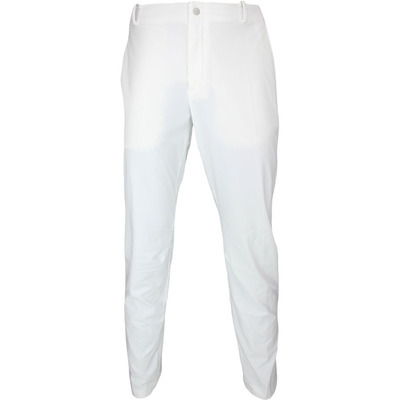 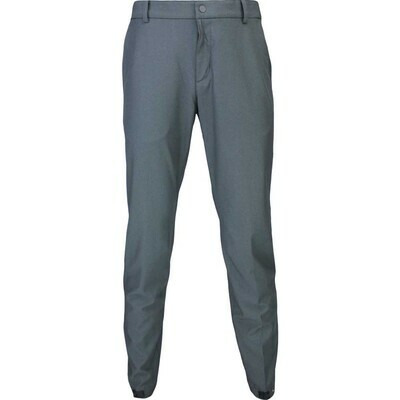 These attractive, stylish and comfortable trousers are 95% Polyester, 5% Spandex which provide both comfort and flexibility, not to mention the specially designed material which greatly reduces the occurrence of abrasions. 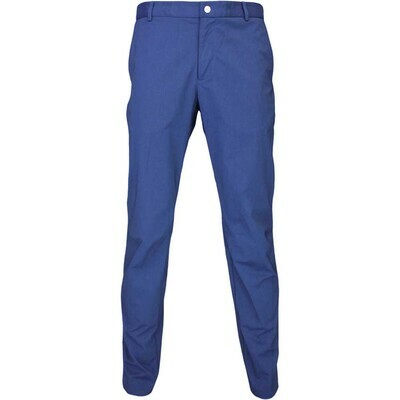 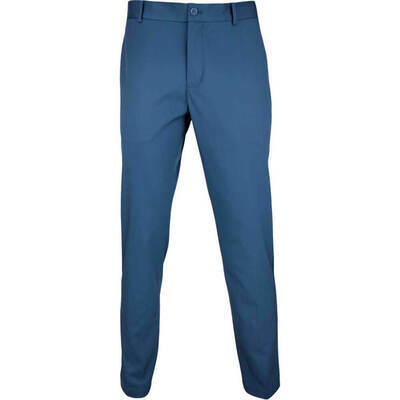 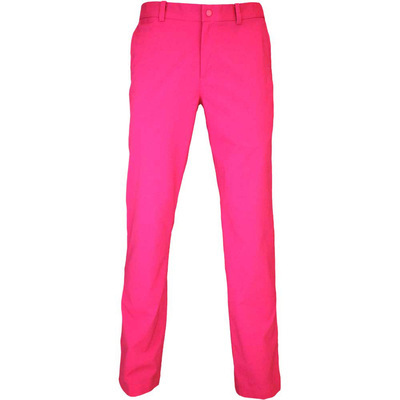 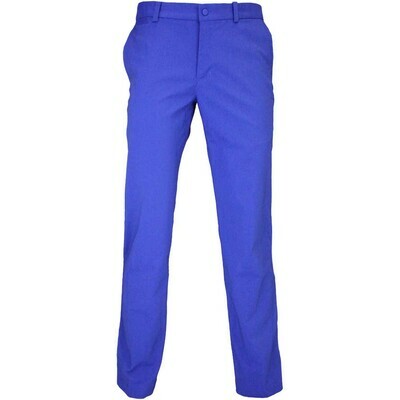 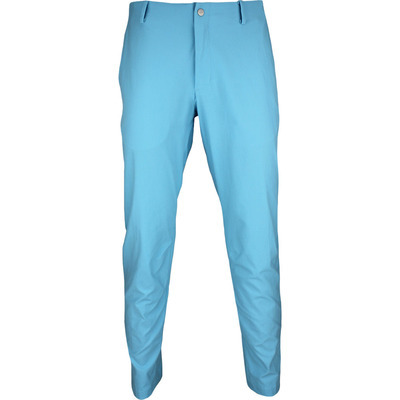 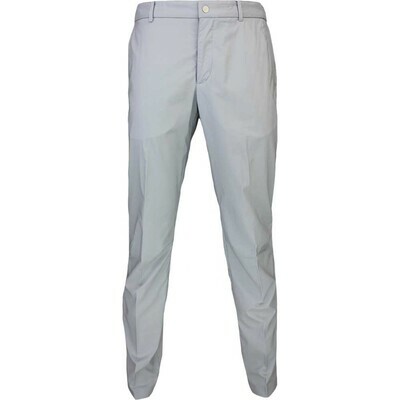 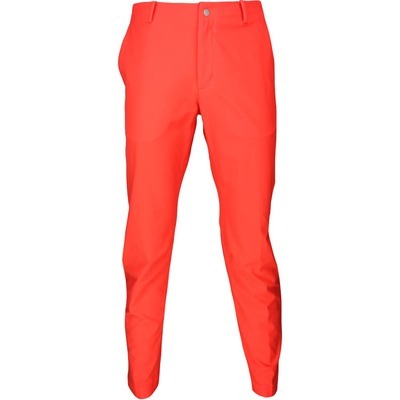 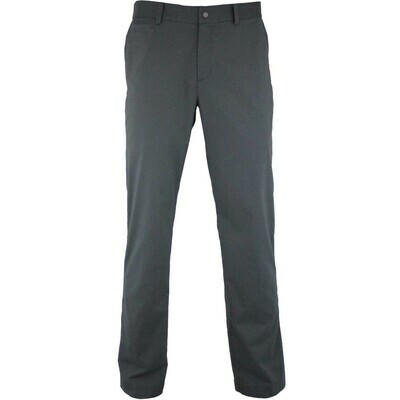 Nike Golf Trousers also are designed to withstand even the hottest of golfing afternoons, keeping you cool and fresh as you line up that match-clinching putt. 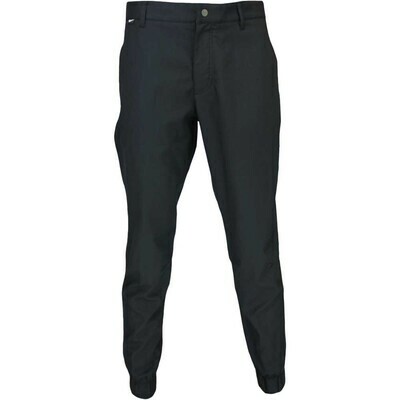 The Dri-Fit Edge has two front slash pockets, two rear pockets, and features a flat front with a flat-covered zip fly. 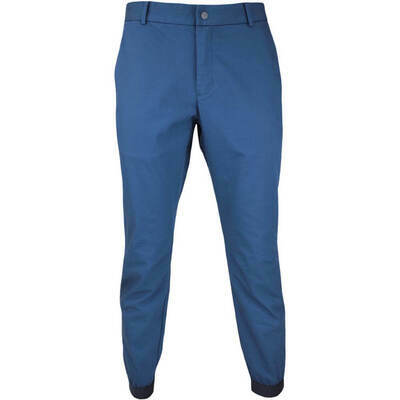 The thickness of the Dri-Fit Edge is chino-like with V-cut leg bottoms, offering more than sufficient room for manueverability. 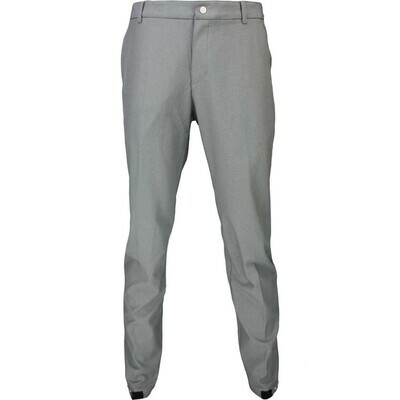 The patented Nike “Swoosh” logo is just above the right rear pocket, and colours available include granite, black and white. 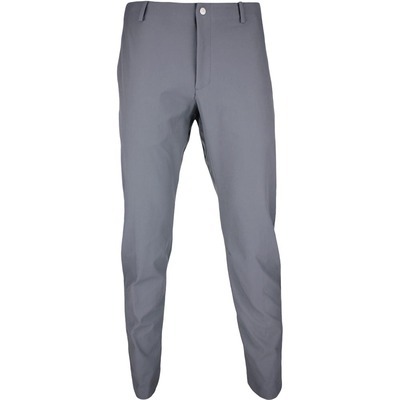 For the dedicated golfer who pays little or no attention to the elements, Nike Golf’s AW10 (All Weather) trouser fits the bill. 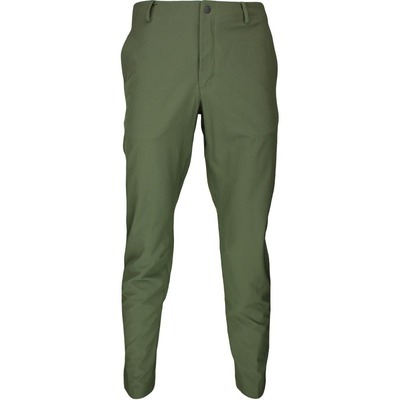 With a blend of 95% Polyester and 5% Elastane, the AW10 can provide comfort and durability through even the soggiest of back nines. 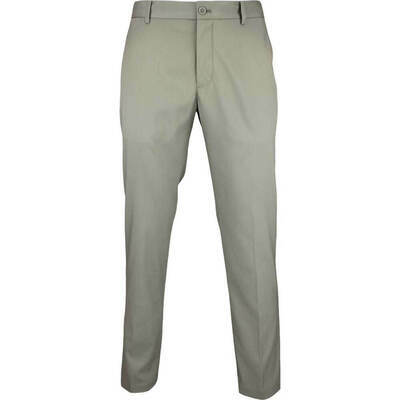 The chino-like thickness guarantees either warmth or coolness, whichever is required, and the functional zip pocket stretches halfway down the right thigh for virtually anything you need stored away. 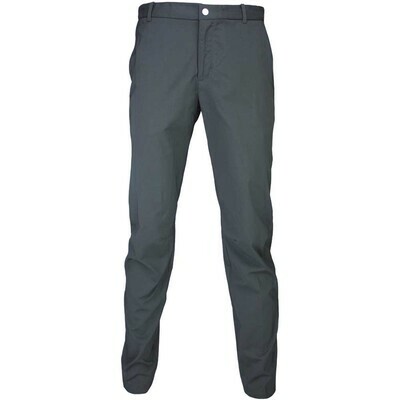 The AW10 also features two front and rear pockets, a zip fly, and V-cut leg bottoms. 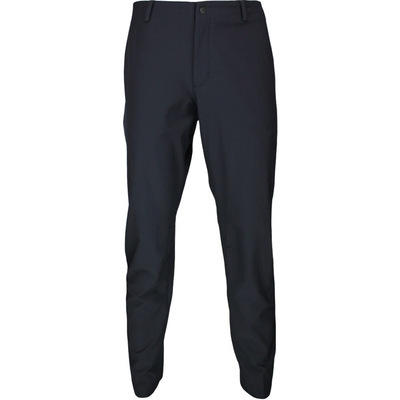 Going beyond the basics is an apt description for the Nike Golf Tech Trousers. 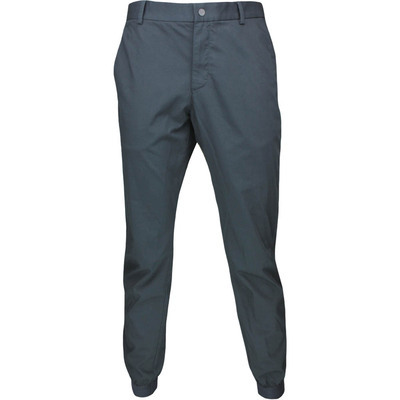 The Tech Trouser’s unique design utilises the latest in Dri-Fit fabric technology to literally “wick” perspiration away (similar to the way a candle wick absorbs moisture upward), to keep the wearer dry and comfortable. 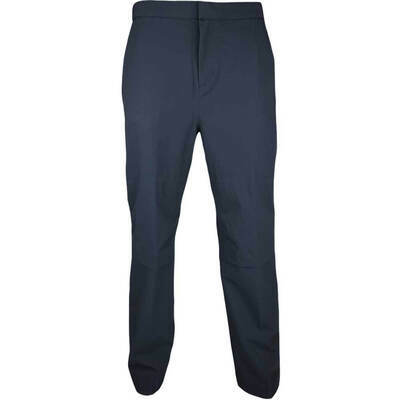 Nike Golf Tech Trousers are machine washable, and feature side-slit pockets, a slit pocket at both backs, with the left rear having a button closure. 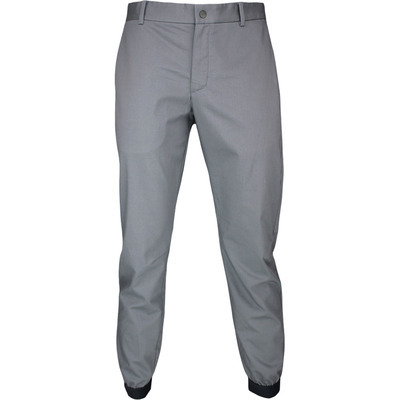 The Tech Trousers are available in black, white, birch, granite and dark obsidian/blue.